Attention: all raven-haired ladies. 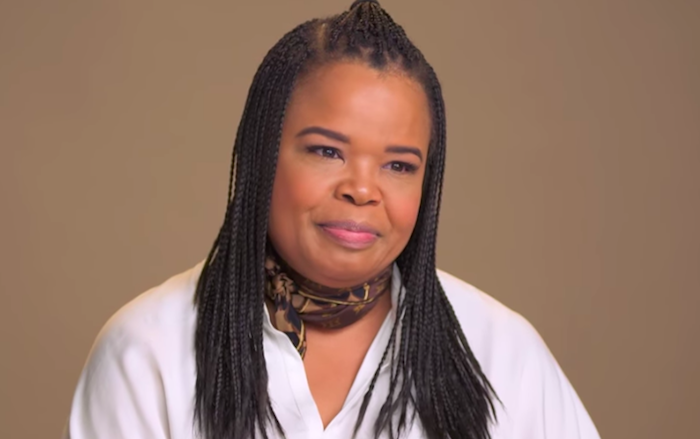 If you’re looking for black hair color inspiration and ideas, HelloGiggles has you covered with photos of celebrities with black hair and best at-home black hair dyes. Plus, our resident hair experts will teach you how to maintain your black hair color and keep it from fading. Mendes also shared the product co-star Lili Reinhart got her hooked on. 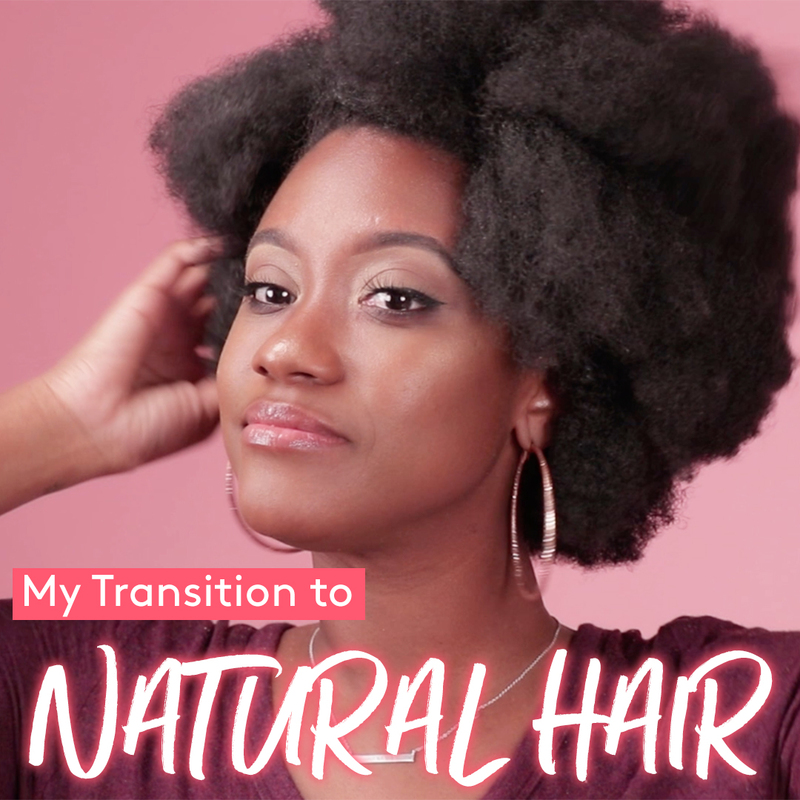 "I feel like I found myself when I went natural." 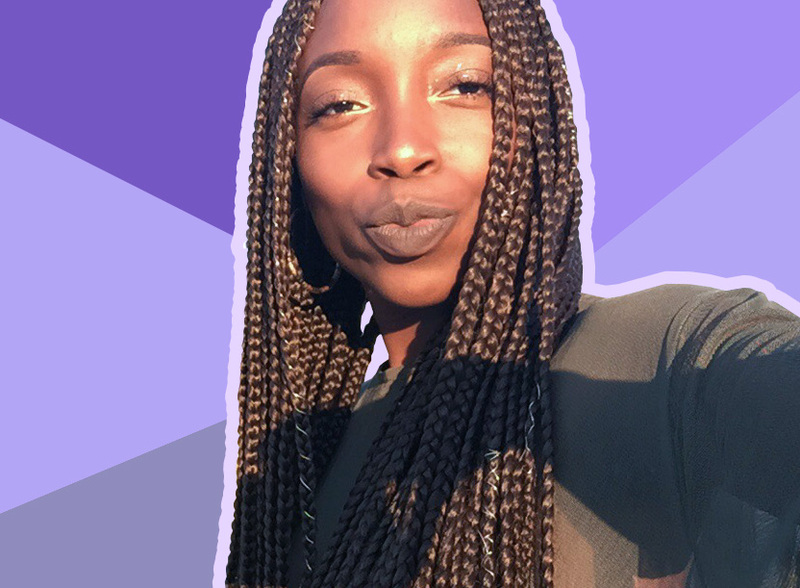 "Our hair and our blackness is good enough and yes, it’s beautiful." 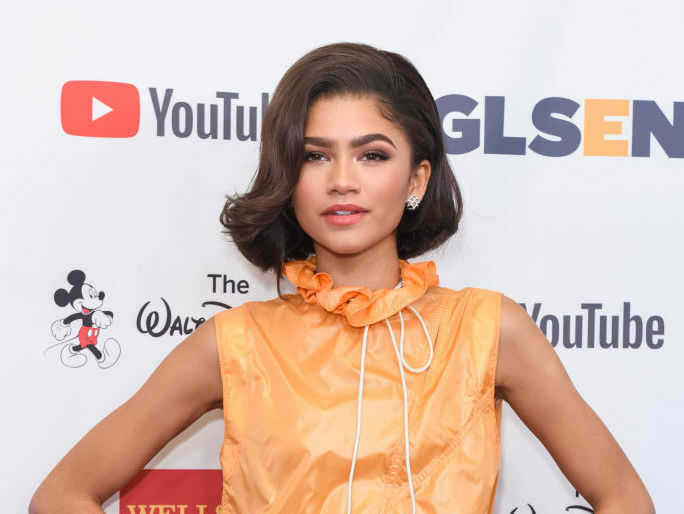 Zendaya is winter hair inspo. Zendaya's fro steals the show.